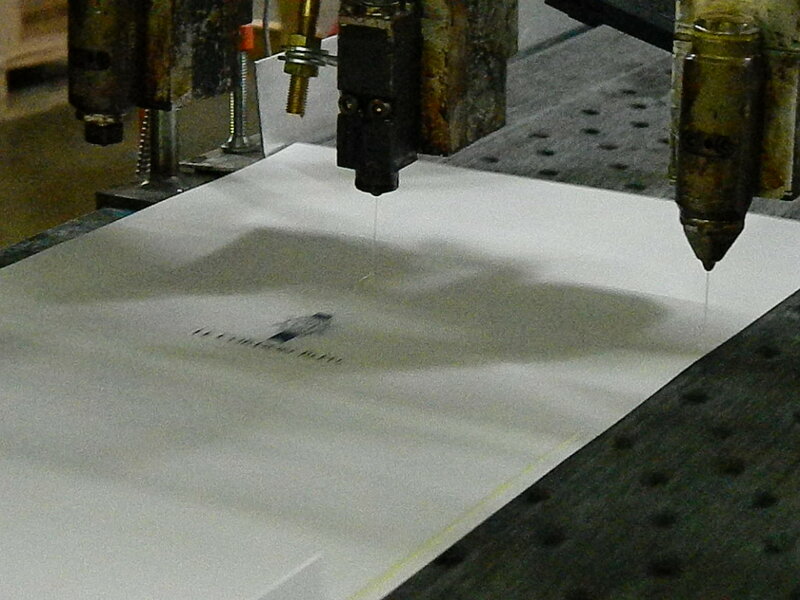 The DMS Packaging Services gluing process begins with thorough research of each part’s composite material. After choosing the right adhesive for the job, our skilled employees use proper application and curing techniques to provide a high quality finished product. We can find the right gluing solutions for any material, including paper, corrugate, wood, plastics and metals. Whether your project requires assembling and gluing a display, affixing a card or P.I. to a brochure, or simply gluing together a marketing piece, DMS Packaging Services can accommodate you.